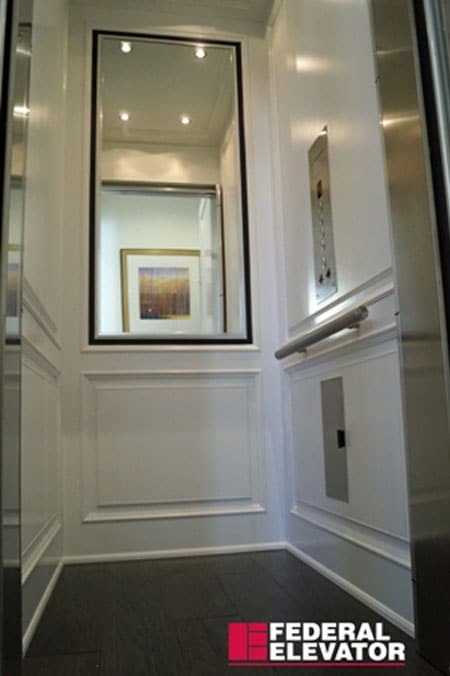 Installing an elevator is a once in a lifetime task, and choosing the right company is an important decision. 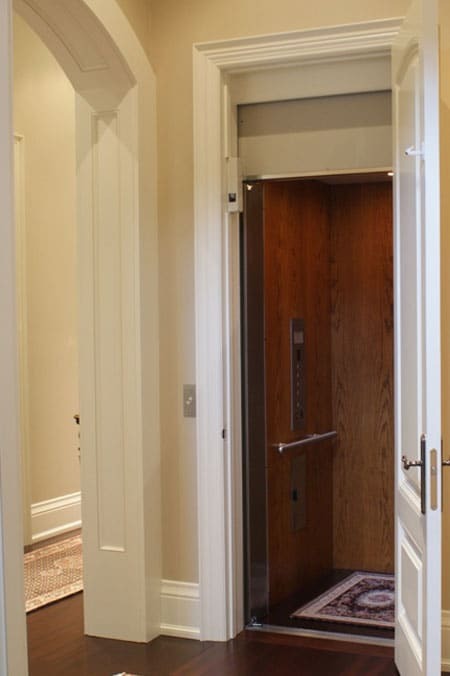 We believe that you should trust us with the design and installation of your elevator. 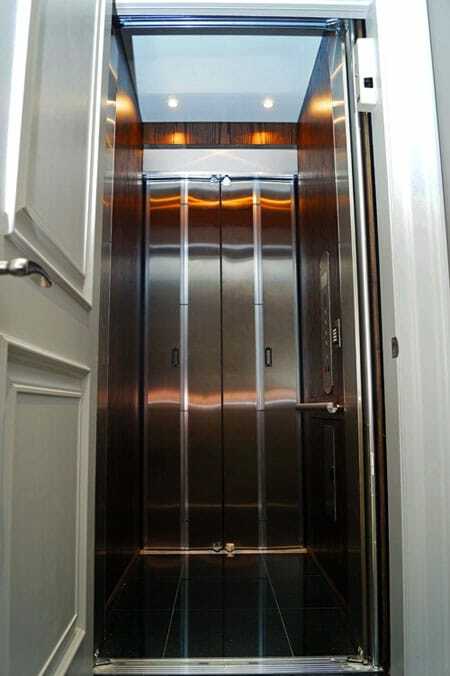 We have been designing and manufacturing home elevators since 1988. During that time, we have created an experienced team that has refined the engineering designs of several specialty models. We have a highly skilled manufacturing group who are dedicated to the task of developing quality elevators and parts. 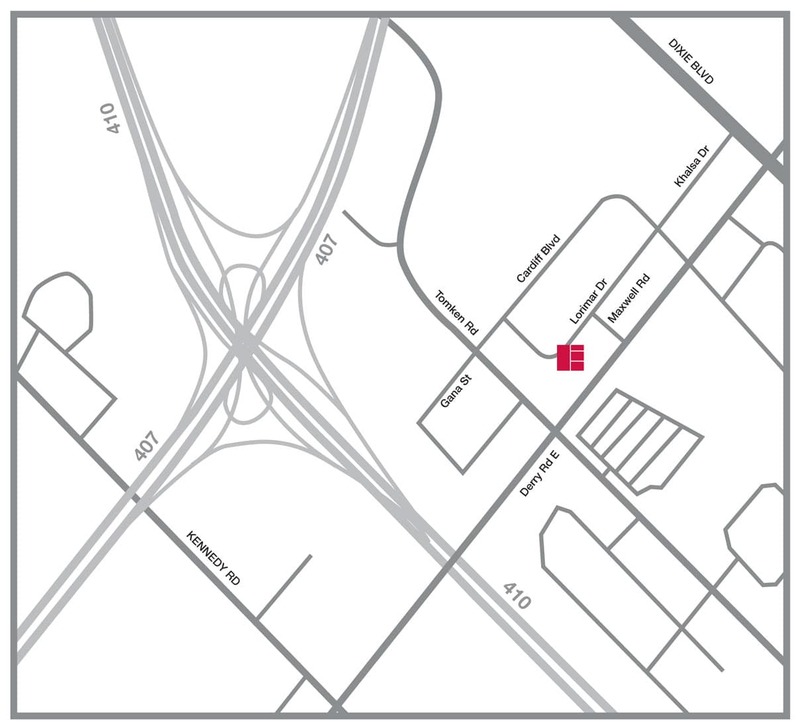 We boast a large network of dealers that believe in our product enough to put their own name on it. These are some of the reasons why we continue to be a leader in the industry. Federal Elevator creates a solid product that will provide you with years of convenience with an added value to your property.